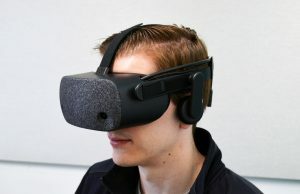 Announced today at Google I/O 2016, VR team lead Clay Bavor revealed on stage that the company will be partnering with manufacturers to build Google-approved VR headsets based on an internally generated reference design. 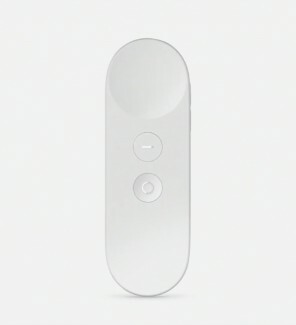 To boot, Google is also providing their new VR ecosystem with a handy Wiimote-style motion controller. 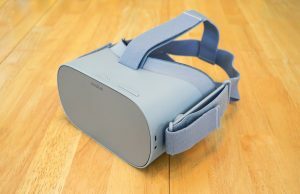 Unlike Samsung Gear VR, which features a separate IMU from the phone itself, Daydream-ready phones will supposedly already be suitable for low latency VR by providing sub-20 millisecond motion-to-photon latency natively. 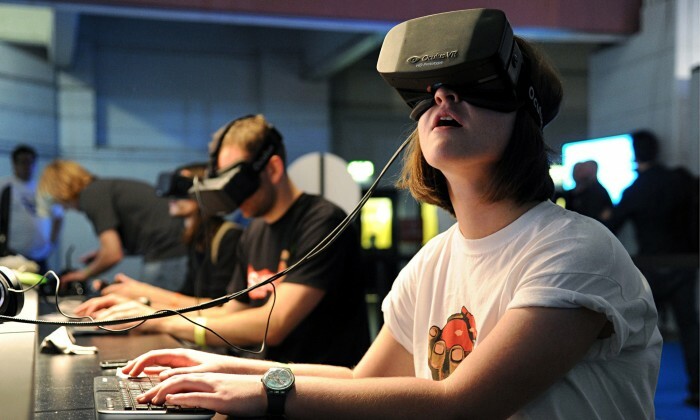 It’s unsure if the Google-approved headsets will provide any benefit outside of good ergonomics. “There’s so many things you need to get right. It has to have great optics. I has to be comfortable. The materials need to feel good, and it needs to be really easy to put on and take off,” Bavor told the crowd. 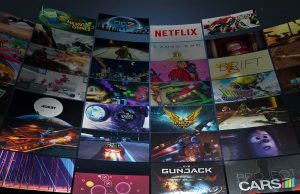 The newly revealed controller, which looks eerily similar to the Oculus Rift remote, provides a touchpad and clickable buttons that allow you to scroll and swipe through apps, and is presumably for light gaming applications. Google maintains that the new Daydream controller houses ‘orientation sensors’, but doesn’t specify if the controller is entirely IMU-based. 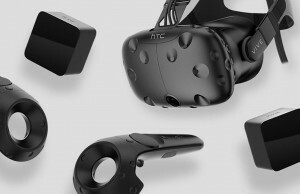 The first headsets will be available starting fall 2016 from a number of yet unspecified manufacturing partners. 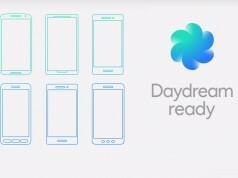 Daydream-ready smartphones will be produced by Samsung, HTC, LG, Mi, Huawei, ZTE, Asus and Alcatel. This story is breaking. 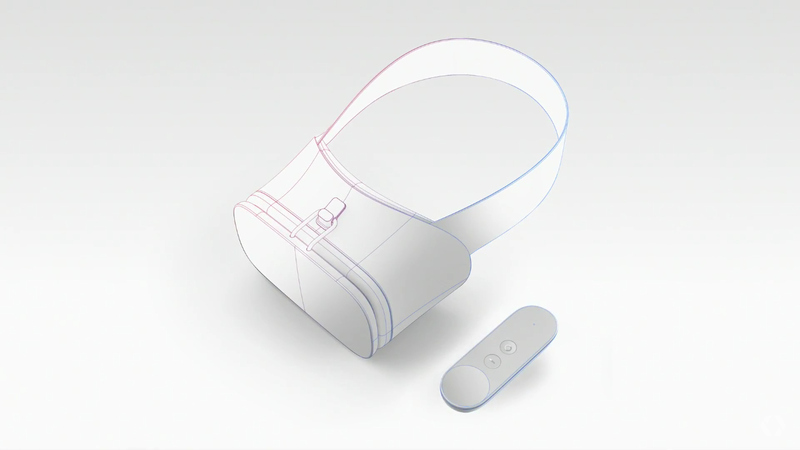 Check back for more Google VR news shortly. 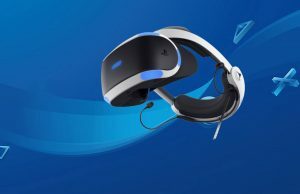 I was hoping for one really good unified headset. 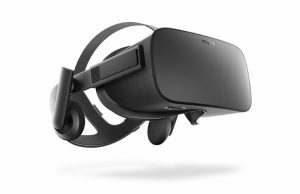 It looks like now we’ll have a GearVR situation across all of the major manufacturers. Orientation is NOT position. 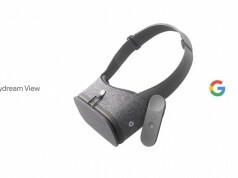 If they could do positional tracking for both (or either) the hands or HMD, I think they would have said so clearly. 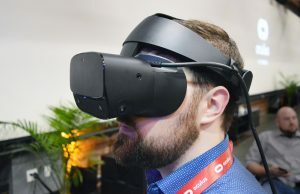 It sounds like they *might* have put better sensors in the phone itself, but I can’t help thinking that the GearVR will still be better because it uses two sets of sensors for error checking, doubling it’s chances of getting a good orientation track. 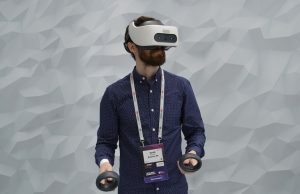 Still, since neither are doing positional tracking, it’s still kind of a wash.
UploadVR had a story on VicoVR a couple days ago. 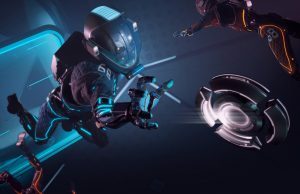 However, even though I’m excited about what VicoVR claims they can do, I am VERY skeptical that they can get the latency down good enough for it to be tolerable. I suspect that Carmack tried something similar a while back and came to the conclusion that Bluetooth was not feasible to use to get the responsiveness required. 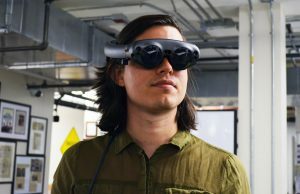 He believes that inside-out positional tracking is the only solution for mobile and doesn’t bother talking about or exploring any outside-in solution. 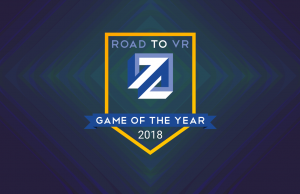 If this is true, I can’t wait! 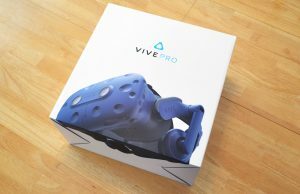 Any idea when VicoVR will have something available, and will this be a standalone product available to consumers? Correct me if I’m wrong, but the Vulkan API has already greatly improved the rendering latency on Android. 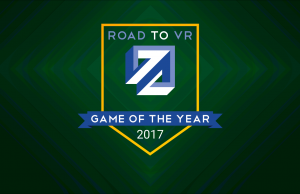 No idea what the actual overall latency is, but it is certainly very responsive on my S7/GearVR. Good preemption support on the Snapdragon 820 to allow effective asynchronous timewarp helps a lot too. Of course, once VicoVR allows positional tracking, ATW won’t be as helpful. 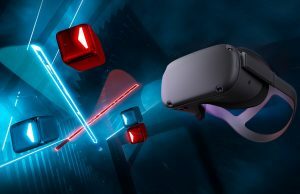 VicoVR devkit prototypes with Unity/UE4 SDK are available NOW at http://www.vicovr.com/developers. 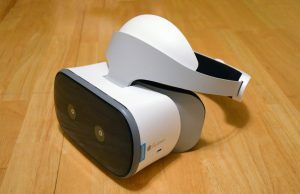 And you can order consumer version of VicoVR with 50% discount for $174 currently on Indiegogo https://igg.me/at/vicovr-full-body-mobile-vr-gaming-system/x/14102258. Shipping end of year.